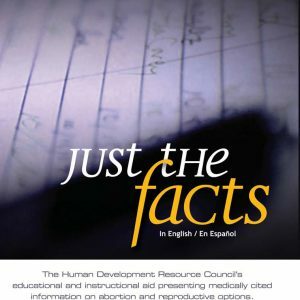 Video clips are from HDRC’s Just the Facts” DVD or download. Bibliographies for all medical statements in videos also available. Coupon: Use the coupon code “teach” at checkout to download free of charge.